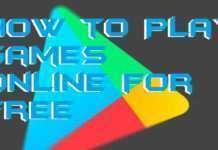 Hello friends, Today I will share 10 best YouTube downloaders for Android. Users can download and even convert the quality of YouTube video while downloading. 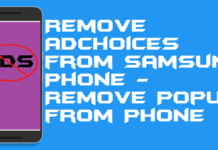 These applications are free YouTube video downloaders and help users indirectly saving any YouTube video on their Android Phone or Tablet. YouTube has emerged as a significant entertainment source for us these past few years. With so many excellent videos being uploaded to YouTube every day, we often find it hard to watch all our favorite videos in one go. You often wonder if there was any way to download the videos we like to watch them later when we have the time or watch them again. Well! News for you! There are ways to download your favorite videos from YouTube. And they are called YouTube downloaders. A YouTube Downloader is an app which can we used to download videos from YouTube. 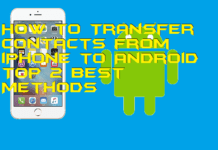 These apps come very handily to download videos of optimum quality as you cannot download videos directly from YouTube to watch them on your smartphone. 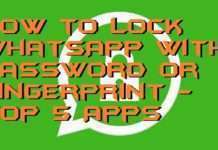 All you have to do is copy-paste the link of the video(s) you wish to download the app and the app will download the videos itself. 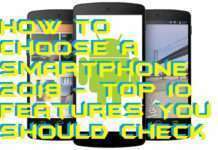 There are several ways to download YouTube videos on Android. Users can download any YouTube video directly on Android devices. You can even download YouTube videos on tablet and all Android devices. We have share 10 best YouTube downloaders for Android. 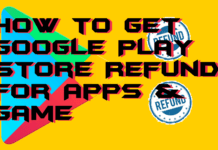 All there applications are free YouTube video downloaders. 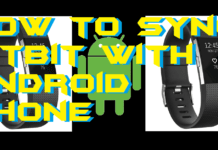 There are several ways to download YouTube videos on Android. Users can download any YouTube video directly from Android devices. You can even download YouTube videos on the tablet and all Android devices. 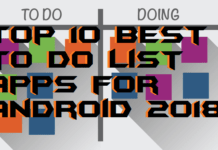 We have share ten best YouTube downloaders for Android. 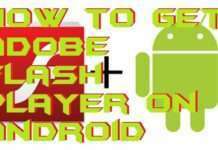 All there applications are free YouTube video downloaders. TubeMate is most popular and arguably the most reliable YouTube downloader for Android on the market. It is straightforward to operate by accessing its browser and downloading the video by clicking the green arrow at the top. All the downloaded videos get saved in a separate library where you can view them using its inbuilt video player. 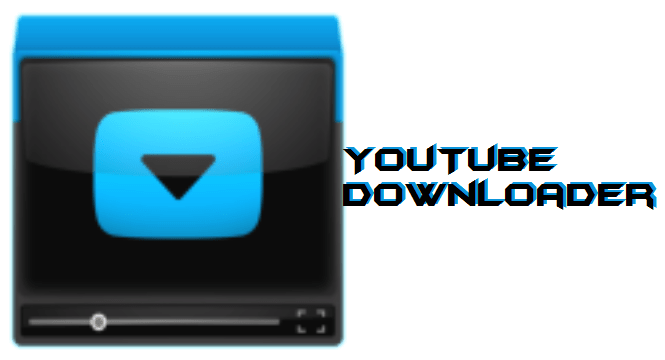 Instube downloader provides you with the best user interface among all the YouTube downloaders. And the best part about it is that it also allows you to download music apart from videos and supports dozens of other platforms apart from YouTube including Facebook, Snapchat, Twitter, etc. One of the older apps allowing video download from YouTube, EasyTube provides you with inbuilt search options, faster download capability and supports lots of multimedia apart from videos like music, movies, etc. It has a friendly UI and allows YouTube download in any file format. Videoder YouTube downloader comes with a fantastic UI and lots of amazing features. It will enable video-to-audio conversion from its inbuilt converter and supports resolution setting and multi-downloading allowing you to download more than one video at once. Vidmate is a free YouTube download which enables you to download both videos and music from YouTube, SoundCloud, Facebook, Dailymotion and several other sites. It allows you to watch videos from various sources online utilizing a single app. You can also watch live TV from Vidmate apart from downloading videos. 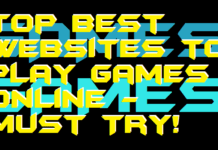 TubeX is an offering from the 9apps.com and allows you to view and download online videos very quickly without any hassle. The best part of TubeX is the videos get downloaded very fast even if your net connection is slow. It supports a variety of file formats, allows multi-download and you can create a playlist of your favorite YouTube videos in here too. 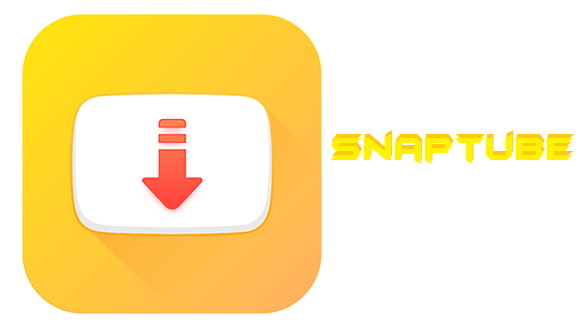 SnapTube is one of the best applications to download YouTube videos directly to your Android smartphone. It categorizes the videos into various section such as favorite videos, most viewed videos, and daily recommendations. The user-interface is also very simple and easy to use. One of the complete apps to download YouTube videos into your Android device, YouTuber downloader has everything you will ever need to download videos such as inbuilt search and download option. You can use the default YouTube app to download the videos using this app too. This app lets you download videos from 1000s of sites apart from and including YouTube such as Vimeo, VEVO, Facebook, etc. It allows multi-download along with download scheduling making it one of the most convenient YouTube downloaders in the market. WonTube is another YouTube video downloader that helps you in your task. 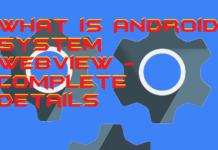 It has a reputation for reliability and is hugely recommended for downloading YouTube Videos on android. WonTube has a fantastic UI and can download videos at lightning speed. The urge to download something unusual into your phone you liked is unresistable as you want to watch it again and again and again. 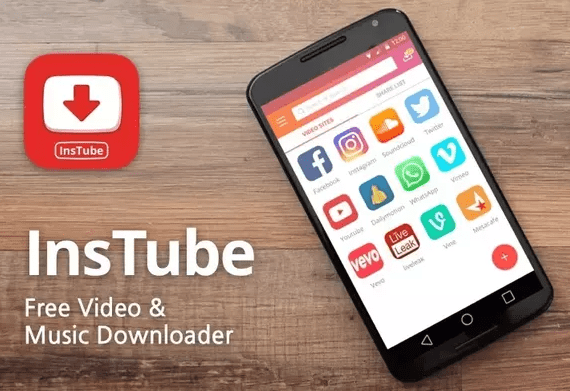 But since YouTube doesn’t allow you to download videos from its site itself, you can use these fantastic YouTube downloader apps to download your favorite videos from your Android smartphone and watch them whenever and wherever you like.